IPS vs TN vs VA – Which Is Best For Gaming? IPS offers the best overall visual quality and the widest viewing angles. TN panels lag behind in this regard, but they make up for it by offering better performance i.e. higher refresh rates and lower response time. 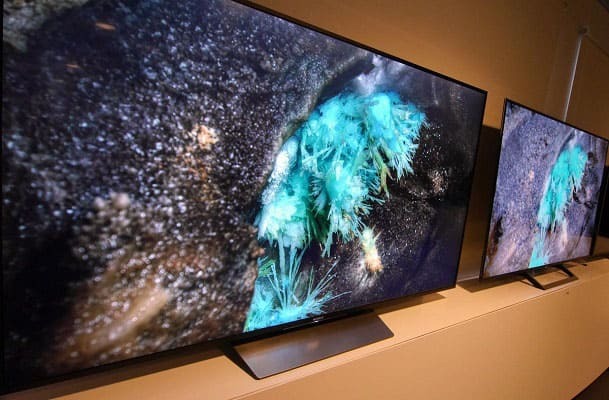 Meanwhile, VA panels offer visuals similar to those of IPS panels, and can also reach the performance levels of TN panels, although most displays equipped with this technology actually tend to have the highest response times of the three. 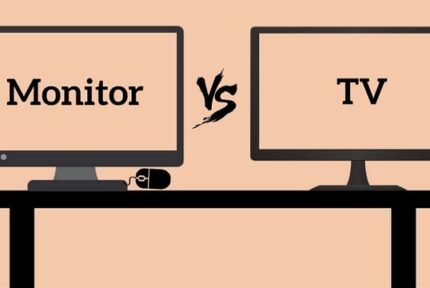 There are multiple factors to consider when getting a monitor: refresh rates, pixel response times, contrast ratios, color gamut, etc. But believe it or not, most of these factors rely entirely upon the type of panel that the display uses. By knowing exactly what to expect from which type of panel, you can greatly facilitate your search for your ideal gaming monitor! In this article, we will offer short explanations of the above-mentioned panel types, focusing on the advantages and disadvantages of each. 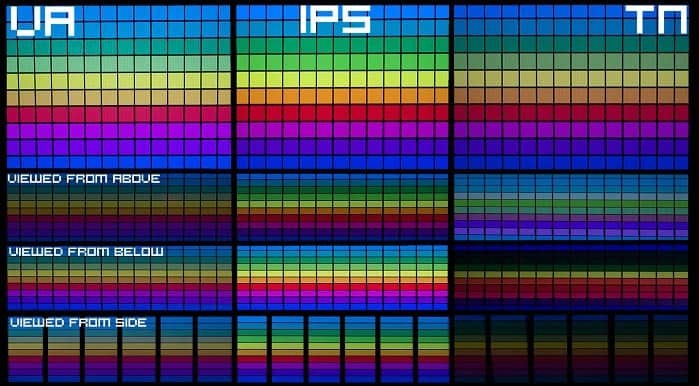 IPS stands for “in-plane switching”, and it is the type of panel used by numerous monitors and smartphones. 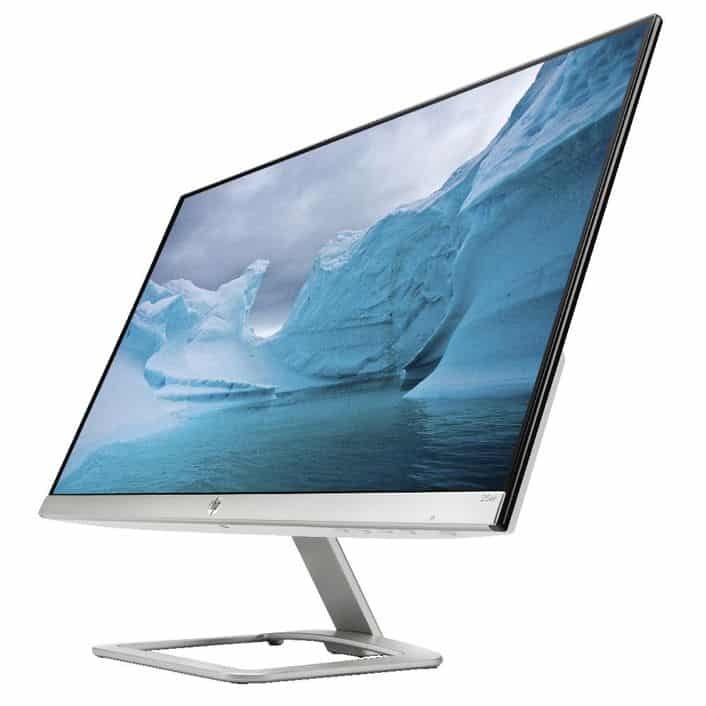 Its primary advantages are superb visuals, including both better color reproduction and greater contrast ratios than TN panels, as well as far better viewing angles. On the downside, IPS panels are a bit limited when it comes to response times and refresh rates, seeing as they can only go as low as 4ms. And while they can reach higher refresh rates, 144 Hz IPS monitors are often on the pricey side. TN, short for “twisted-nematic”, is the best-performing type of panel, supporting the highest refresh rates and the lowest response times. Response times, in particular, are something to take note of, considering that almost no other panel can achieve true 1ms pixel response times yet. Furthermore, 144Hz TN monitors are much cheaper than their IPS-equipped counterparts, and only TN panels can go as high as 240Hz. But as mentioned above, TN panels don’t offer the best visuals. Colors tend to look washed out and the viewing angles are rather poor, so they won’t be appealing for users who prize visuals over performance. On top of that, it should also be noted that TN panels do not support HDR. And finally, VA (vertical alignment) panels are something of a middle ground between IPS and TN panels. Their color reproduction and viewing angles are comparable to those of IPS panels, while they do surpass them when it comes to contrast ratios. Furthermore, pricier VA displays can actually reach 1ms response times, as well as 144Hz refresh rates. VA panels, however, are known for having the highest response times of these three panel types and ghosting is not an uncommon occurrence with them, something that will definitely be a big problem when it comes to fast-paced games. Furthermore, backlight bleeding and clouding is also common in VA displays, so if you can’t stand the sight of poor black uniformity, you should probably avoid this type of panel. When it comes to picking the right type of panel, you should consider whether refresh rates and response times are truly important to you. Measured in Hertz (Hz), a display’s response time denotes how many frames it can display per second. Most common refresh rates today are 60Hz and 144Hz. 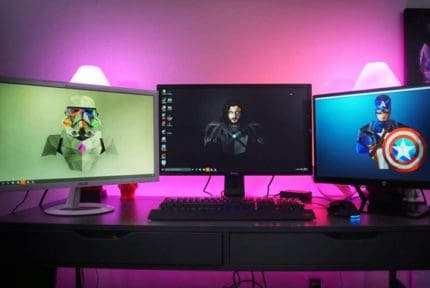 Furthermore,240Hz monitors do exist, but are not as common because most people can hardly notice the difference between 144Hz and 240Hz due to the differences becoming much more subtle the higher the refresh rates get. When it comes to desktop use, a higher refresh rate will mean higher responsiveness, and in games, it allows framerates far beyond 60 FPS. This leads to much smoother action and allows players to react quicker, something that can definitely spell an advantage in competitive gaming. Just keep in mind that you’ll need a GPU powerful enough to push such high framerates, at least outside eSports games! And finally, we should mention various motion interpolation technologies that modern TVs tend to implement. For example, you might see a Sony TV advertised as having a “400Hz refresh rate” with a “Motionflow” tag next to it. This is not the real refresh rate! 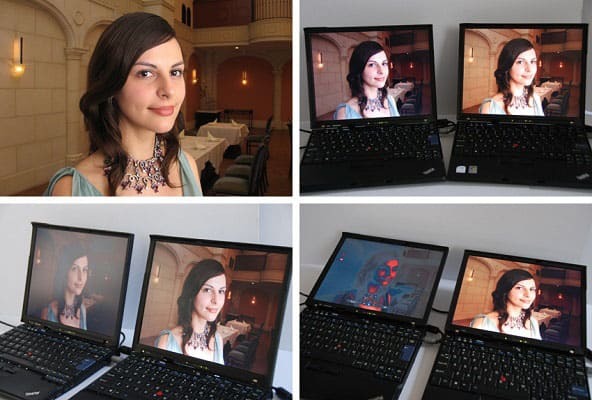 Such technologies use a TV’s onboard image processor to analyze the image and insert extra frames in between the actual frames. While this is a good way to smooth out video, it has no place in gaming, seeing as it leads to extreme input lag. A pixel response time, measured in milliseconds (ms), signifies how long it takes for a pixel to change color from white to black and vice versa, or from one shade of grey to another. Much like high refresh rates, low response times can contribute greatly to a display’s responsiveness. However, high response times can lead to some potentially problematic motion blur because of the pixels’ inability to change colors quickly enough. Just keep in mind that some people hardly even notice (or simply don’t mind) the several-millisecond difference. The best way to determine if this is something important to you is to test it out personally, but if you haven’t had the opportunity to get used to gaming on a 1ms monitor, chances are you won’t mind having a 4ms response time. In any case, low response times can make fast-paced games much more enjoyable. So, ultimately, there simply is no right answer. All three technologies have their advantages and disadvantages. If you’re looking for the best possible performance, potentially at a low price, TN would be the way to go, since they are the fastest and cheapest type of panel currently available. 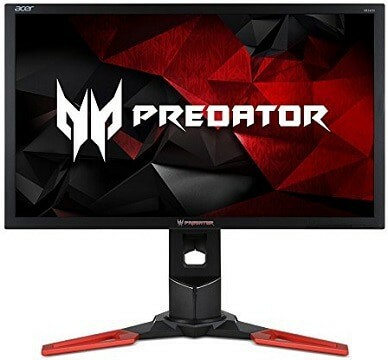 IPS is the go-to solution for anyone who prioritizes visuals over performance, though as mentioned in the article, you can always get the best of both worlds in a 144Hz IPS monitor, provided that you are willing to invest a little more. And finally, VA panels will be most appealing to those who want both visuals and performance at a more approachable price tag, but keep in mind – a jack of all trades is a master of none, so a VA panel will not quite match an IPS panel in terms of color reproduction nor will it be as responsive as a TN one. With that said, only you can decide which panel is the right for your needs and preferences. IPS vs. LED - What's The Difference?